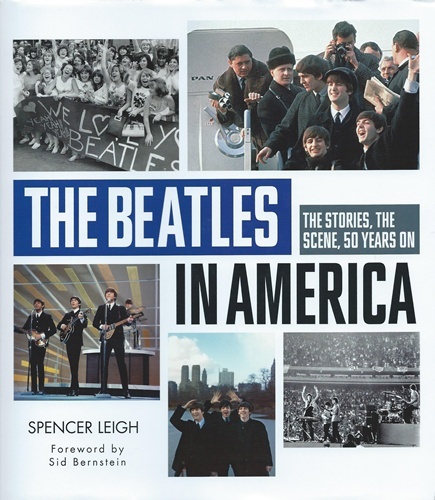 The Beatles In America has been published to coincide with the 50th anniversary of the Beatles on the Ed Sullivan Show in February 2014. 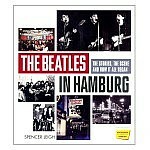 It is in the same format as the The Beatles In Hamburg and The Beatles In Liverpool but is somewhat larger at 224 pages. 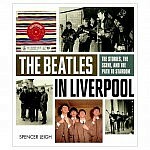 The UK edition is in hardback: the US one is in paperback and it is the hardback version which is being sold from this website. 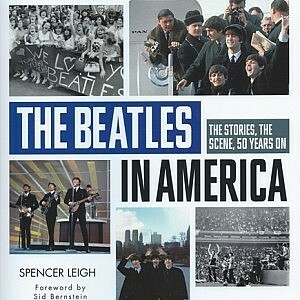 All three books in the series are fully illustrated.